Professional family firm since 1946 specialized in restoration of historical villas and farmhouses with more than 30 years of experience with international clients. With our Geometra, Architect, Real estate agent, Engineer and Lawyer we’ll help you to find, buy and renovate your desired home in Umbria. 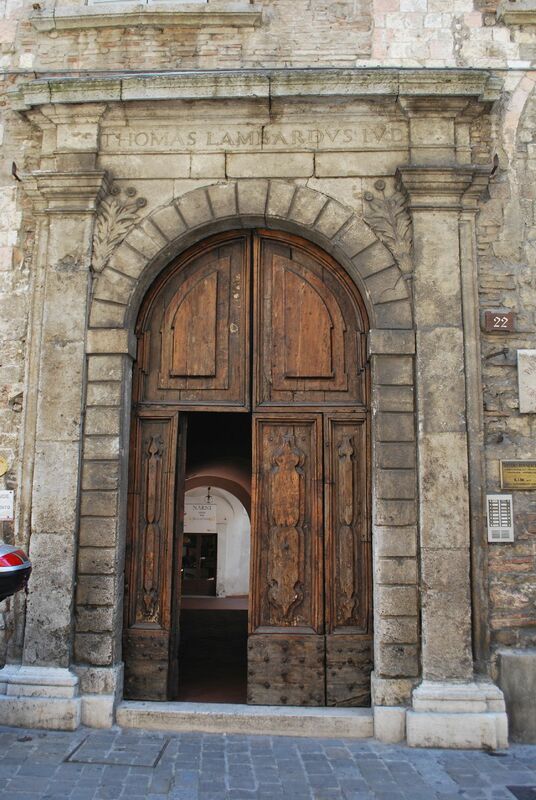 Look at our photo collection of antique doors and architectural details in Umbria and Tuscany. Ample testimony to the architectural evolution of our cities.